OLD SCHOOL BACK IN THE DAY STYLE CLASSIC CONVERSATIONS! Archives - LanceScurv - Bold, Raw & Uncut! 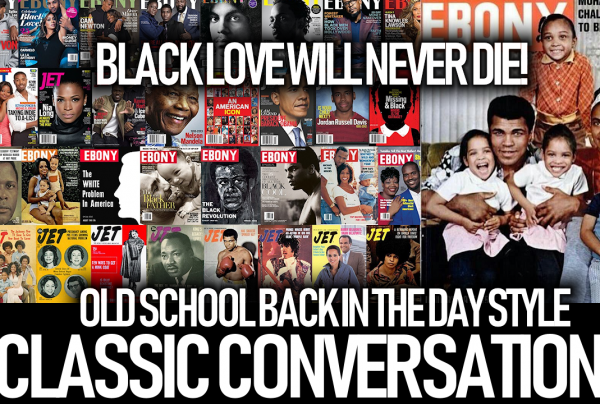 OLD SCHOOL BACK IN THE DAY STYLE CLASSIC CONVERSATIONS!